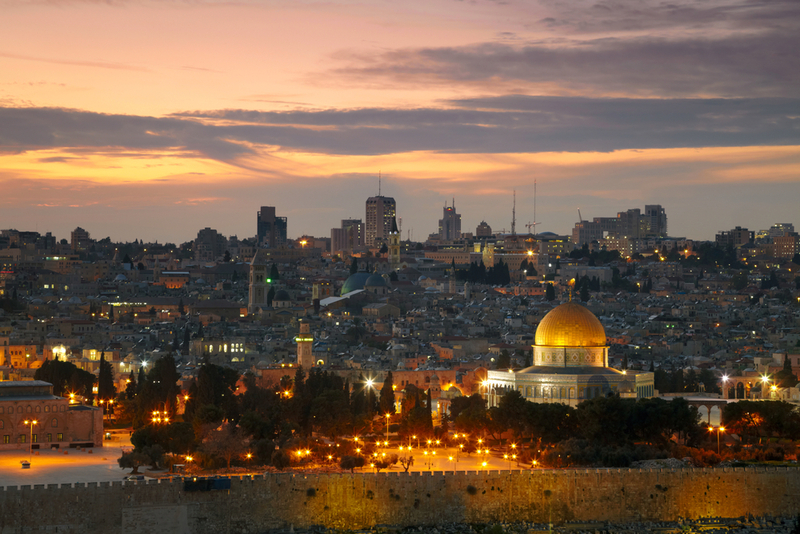 A trip to the Holy Land is a special event for each believer. Here is the motherland of three of the greatest world’s religions and people come here to obtain peace and balance in their hearts, to strengthen their faith, to find their purpose in life and to find answers for many key questions. Pilgrimage to Israel allows tourists to see all the cultural and spiritual riches of the Holy Land. Beauty and ancient strength of these lands fascinate and transform the souls of those, who touch it. Jerusalem pilgrimage: what are the key sites to see? Holy Sepulture Church – according to the Scriptures this church is located on the crucifixion, burial and resurrection place of Jesus Christ. Each year during the Orthodox Easter season this church has the event of the descending of the Holy Fire. You can visit these and many other relicts on your tour to Jerusalem! ATTENTION! WELCOME TO CO-WORK WITH ADVERTISERS!